OnePlus, the smartphone brand that offers killer specs at competitive pricing is now going for a thinner approach. In his social posting on Weibo, OnePlus CEO, Pete Lau has teased that the upcoming OnePlus 5 will be the thinnest flagship smartphone. 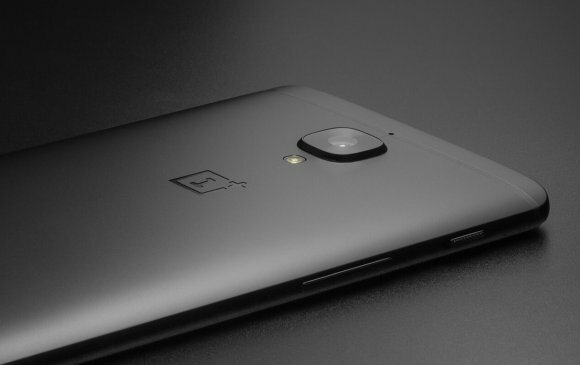 The current OnePlus 3T measures at 7.35mm thick and their thinnest device yet is the OnePlus X which is 6.9mm thin. If OnePlus plans to claim to be the thinnest flagship in the world, the phone to beat would be last year’s Moto Z which measures at only 5.2mm. So far there’s still no word on the Moto Z2 dimensions and it is possible that Lenovo would retain its ultra-thin form factor. Probably the most interesting part of his statement is that they won’t sacrifice on experience. Usually, the biggest compromise for going thin is the battery and the Moto Z only comes with a 2,600mAh non-removable unit. The OnePlus 5 will be using Qualcomm’s Snapdragon 835 processor and we hope that it comes with a battery of at least 3,000mAh in capacity. As a comparison, the current OnePlus 3T is powered by a 3,400mAh unit. Perhaps, he meant that the OnePlus 5 will be the thinnest flagship from OnePlus and we hope that’s true. We are pretty sure most power users won’t mind a couple of mm extra for a larger battery.